Teachers, students and their families put in hard work creating projects based on extensive research using libraries, archives, museums, digital resources, and oral history interviews. 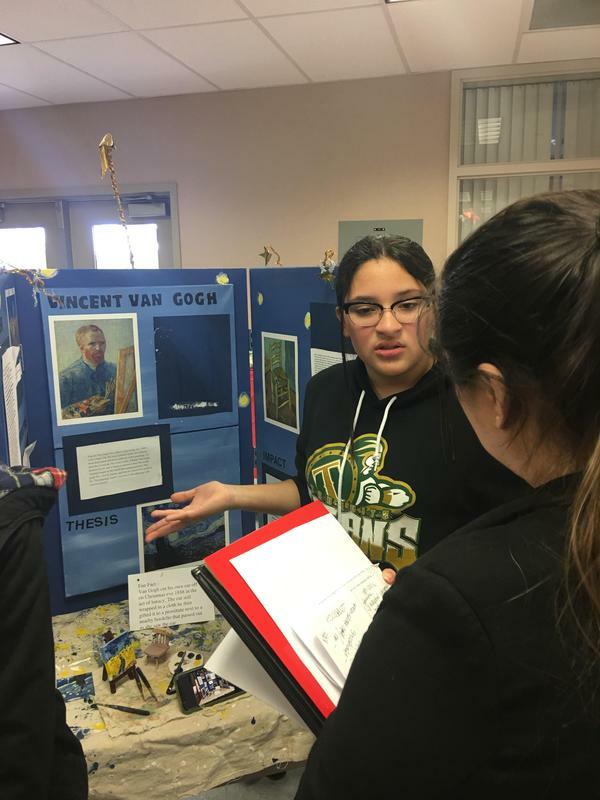 With analyzing and interpreting their findings, participants discovered the significance of their topics in history and created final projects to present their work. This event creates rich project-based learning experiences. 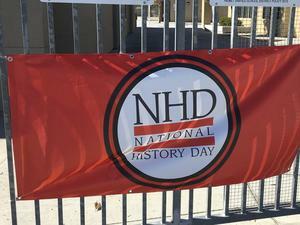 Within Riverside County, the competition begins at the school level, with winners advancing to the district competition, then to the county level. Riverside County winners advance to the NHD-CA State Competition, and state winners then proceed to the national championship held in June each year. Mrs.Samia Muhareb and Rancho Viejo Middle School coordinated and hosted the District event. Dartmouth Middle School, Diamond Valley Middle School, Rancho Viejo Middle School, and Professional Development provided the judges. The winners listed below represented Hemet Unified School District at the County Competition.